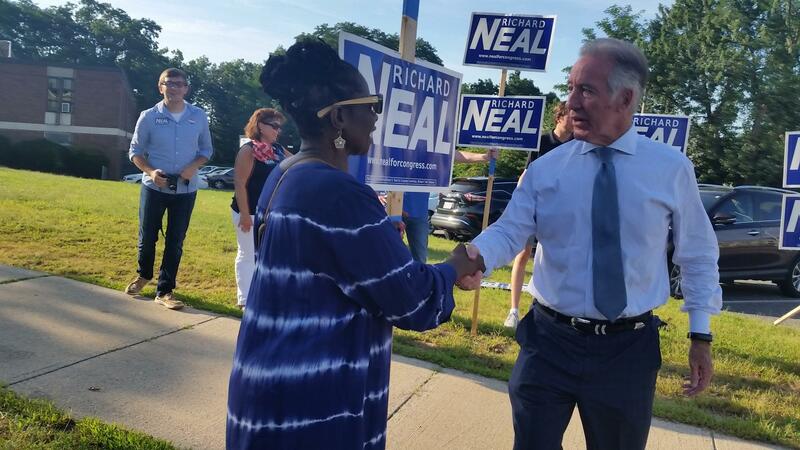 Congressman Richard Neal claimed what he described as “a very substantial victory” Tuesday in the Democratic primary in Massachusetts’ First House District. With no Republican running, the nomination all be assures Neal will be reelected to a new two-year term in November. The Springfield Democrat has represented parts of western and central Massachusetts in Washington for almost 30 years. 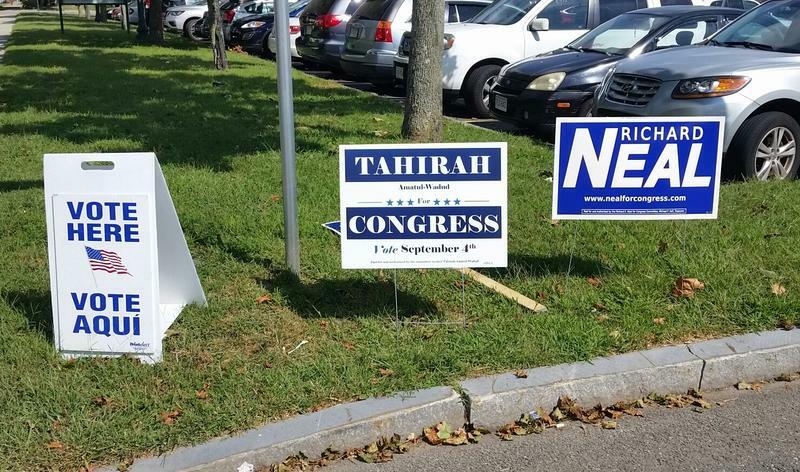 Unofficial and not yet final results Wednesday morning had Neal winning 70 percent of the vote over Tahirah Amatul-Wadud, a first time candidate. "We took this campaign seriously," Neal said. " I want to thank Ms. Wadud for her candidacy understanding that it is very hard to put yourself foreward in public life today." The challenger, a family law and civil rights attorney from Springfield who won endorsements from national progressive political organizations, was seriously outspent in the race by the longtime incumbent. In her longshot bid, Amatul-Wadud was boosted by a get-out-the vote effort from progressive activists, many of whom had worked for U.S. Senator Bernie Sanders’ presidential bid in 2016. But it was nowhere near enough to overcome Neal’s impressively solid political base that includes labor unions and elected local officials anchored by experienced political hands who have been with him since his days as mayor of Springfield in the 1980s. Addressing about 150 supporters at the Basketball Hall of Fame late Tuesday night, Neal said he was proud of the campaign he ran and boasted that it continued a streak of elections won without resorting to negative attacks on an opponent.
" When I talk about some of these issues in terms of not needing to disparage anybody wouldn't it be great if the occupant of the White House embraced the same philosophy and belief," said Neal. With no opponent in November, Neal told reporters he plans to travel around the country over the next two months to support Democratic candidates in races that could determine which party controls the House after the mid-term election. "I've helped recruit ( candidates), helped with messaging and fund raising," said Neal. " The crop of talent that has come along is really very impressive. So, I remain optimistic." If Democrats are in the majority in January 2019, Neal would be in line to become chairman of the House Ways and Means Committee. In another part of the state Tuesday, voters delivered a huge upset victory to Ayanna Pressley, a Boston City Councilor who beat 10-term U.S. Rep. Michael Capuano. With no Republican on the November ballot she is now on track to become the state’s first African-American woman in Congress. Reacting to the news, Neal said Capuano is “a very good friend” who did a “lot of great things” for his district that includes parts of the cities of Boston, Somerville and Everett. Senator Elizabeth Warren, the Massachusetts Democrat who is one of President Trump’s biggest critics will face ardent Trump supporter Geoff Diehl in her bid for reelection to a second term. 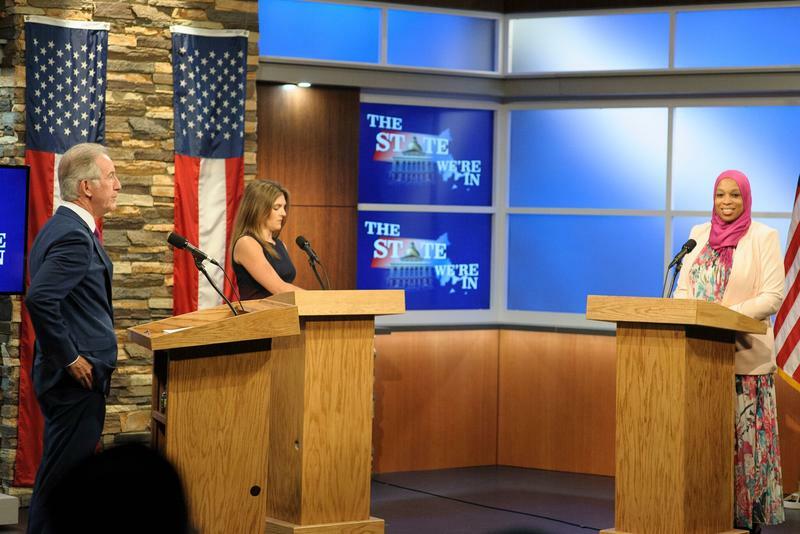 The state legislator topped the three-person Republican primary Tuesday. Republican Governor Charlie Baker, who is running for a second term, will be opposed by Democrat Jay Gonzalez, who defeated Bob Massie in the primary. Massachusetts Secretary of State Bill Galvin emerged victorious over Boston City Councilor Josh Zakim in the Democratic incumbent’s first primary challenge in decades. He’ll face Republican Anthony Amore in the general election. Republicans chose Jay McMahon, an attorney from Cape Cod, to run for Attorney General against incumbent Democrat Maura Healey. Polls are open until 8 p.m. in Massachusetts today as voters narrow the field of Democrats and Republicans competing for federal, state, and county offices in the November general election. The White House has a new approach to trade. 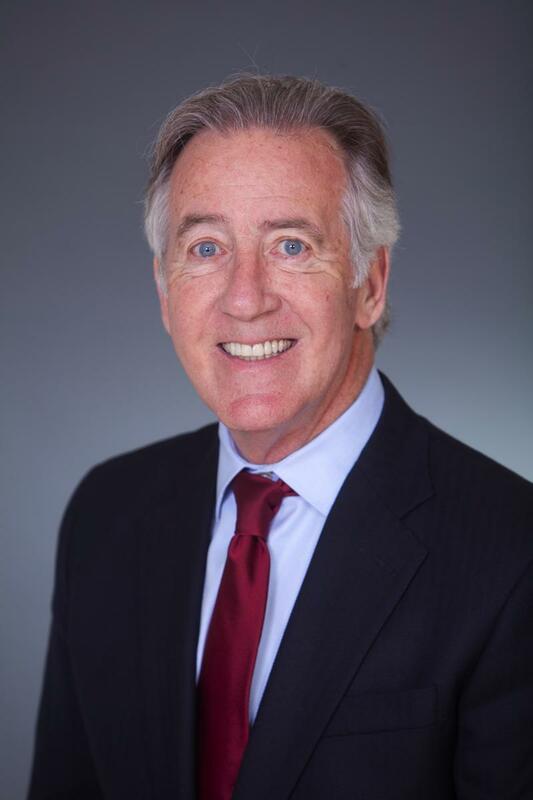 In today’s Congressional Corner, Massachusetts Congressman Richard Neal of the first House district wraps up his interview with WAMC’s Alan Chartock. 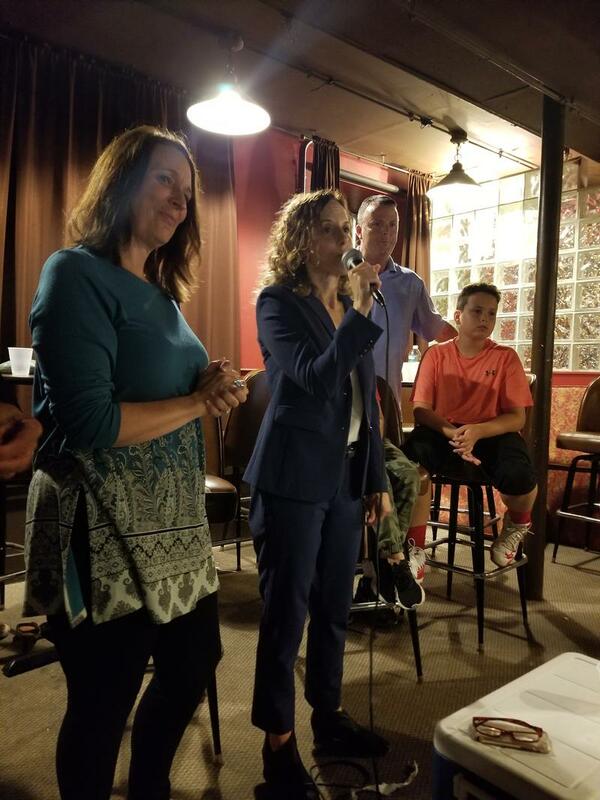 Attorney Andrea Harrington declared victory in the Democratic primary for Berkshire District Attorney late Tuesday night moments after taking a concession call from incumbent DA Paul Caccaviello at her campaign party at a restaurant in downtown Pittsfield, Massachusetts. Harrington dedicated the win to her family and her supporters, offering her thanks "to everybody who voted for me, who voted in me, who believed in me, who believed that together we're going to build a new future for Berkshire County."